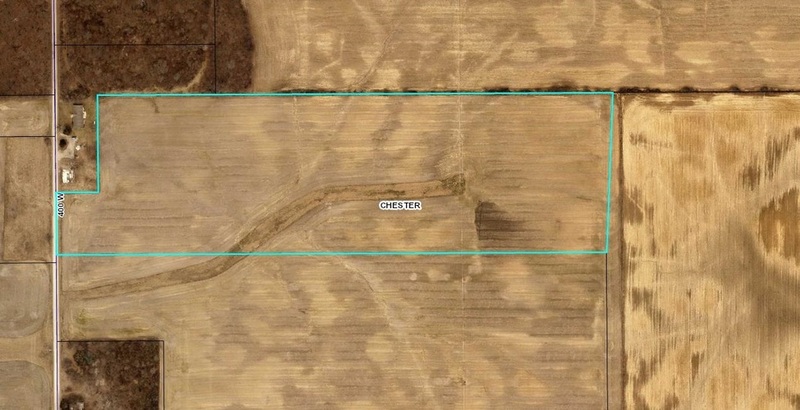 LAND AUCTION! FEBRUARY 13, 2019! Highly Productive Land in Section 16, Chester Township, Wells County, Indiana. Final Purchase Price will be determined at auction.